Home improvement loans, also known as ‘home renovation loans’ provide finance that helps you increase the value of your property, often your place of residence. These loans can take many forms and include secured home improvement loans in the form of second mortgages, which are second charge loans secured against a portion of equity in your property, allowing you more flexibility to borrow what you need to improve your home. It is also possible to acquire unsecured home improvement loans and they should be considered. We have over 50 years' experience in the second charge mortgage industry and work with an established panel of home improvement finance lenders, with access to more than 600 loan and mortgage products. As second mortgage experts we can arrange for secured loans of £10,000 to £2.5 million for various purposes including home renovations and refurbishments. To find out more, simply use our second charge mortgage calculator or get in touch to find out how we can help secure you the home improvement loan you need. Please call 0800 0831593 for further info. The above calculator is designed to indicate what monthly repayment you might have to make based on the chosen interest rate, term, loan amount and fees of £1,490. This is an indication only and does not constitute a quote. The actual rate available to you will depend on your individual circumstances and status. A home improvement loan is utilised by homeowners to undertake work on their property, with a view to increasing the value of the property. By doing so, property owners will very often also improve the quality of living in the property for them and their family. This, along with the physical improvements to the property mean that if and when the property is sold, it can fetch more, with desirable additions and improvements. Secured Home Improvement Loans - When home improvement finance is secured against a property, lenders may be more willing to provide the required loan, as there is a greater degree of security on the loan. Hence, should the borrower default on the loan, they stand to have their property repossessed by the lender to recoup costs. Unsecured Home Improvement Loans - Unsecured finance for home improvements, as their name suggests, are not secured against any assets or 'collateral.' Therefore, the degree of risk the lender takes on is greater. For this type of finance, lenders are likely to be stricter with regards to how the loan in question is funded, what the money will be used for, the timescale for repayment and precisely how much is to be lent to the borrower altogether. Many people who own their property will be in the process of repaying their mortgage, perhaps over 10, 20 or even 30 years. Tied into a mortgage, secured against the property, it can at times be expensive to remortgage or even switch providers. Unsecured finance is not always an option and your current lender may not wish to lend you on the basis of a mortgage advance. Furthermore, typical lenders of secured home improvement loans may not be willing to lend at all, if there is a first charge mortgage on the property already. However, if you still want to undertake works, investing in your property to improve its value, second mortgages are a clever way to do so. Second charge mortgages for home improvement are often approved by your first charge lender as they understand the improvements this finance will enable, chiefly, the increase in value, making the property a better investment for all parties. Lenders also recognise that unlike in cases of unsecured home improvement loans, there is a greater emphasis on the borrower to repay the loan as the second mortgage for home improvments is secured against the property, meaning borrowers stand to have their property repossessed if repayments are not made. According to data from MoneySuperMarket,home improvement loans in the UK are the most commonly utilised loans for people over the age of 65. How Can You Improve a Property? When potential buyers and valuers look and assess a property, there are a number of well-established characteristics which if present, make the property that bit more appealing and desirable, hence the improvement to the property. more often than not, the improvements will also make living in the property more comfortable which in itself is desirable. 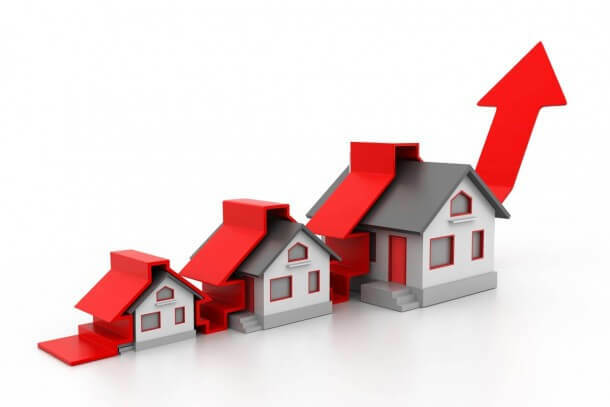 Increased Property Value – By increasing the property’s value, should you look to sell, you will have created additional equity in the property which will therefore increase its value, fetching more on the property market. Increased Living Space – When, subject to Planning Permission, a property is improved through the likes of loft conversions and extensions, basements, conservatories and other conversions and extensions, the square footage of the property will mean there is more to sell, again increasing its value. 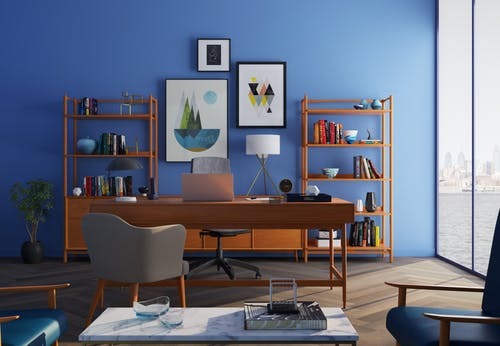 Furthermore, for those living there as well as any prospective buyers, there is more living space to be enjoyed and fully utilised, a hugely desirable criteria for buying a property. By using your property as security for a loan, be it a secured home improvement loan or other type of second mortgage, the degree of risk to lenders is greatly reduced. If the lender is not repaid and the borrower [homeowner] defaults on the loan or mortgage, the lender may be able to undertake repossession proceedings to recoup their losses, whereas in cases of unsecured loans, there is no security so the costs on the loan are higher. You should therefore always remember to keep up with your repayments and obligations and should you at any point be unable to make your repayments, inform your lender as soon as possible. How do Second Mortgage Repayments Work? 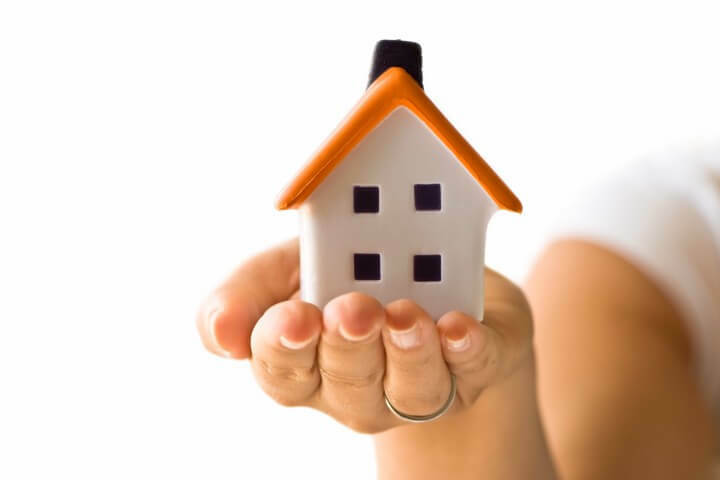 Repayments for second mortgages run alongside and concurrent with your first charge mortgage. Repayments are therefore also made in tandem with each other. It will simply be the case that you have two mortgages to repay, secured against your home. So long as you keep up with your home improvement mortgage repayments [the second mortgage], you may be able to pay it off quickly, having seen the value of your home increase. Then, it may be possible to remortgage your first charge mortgage at a better rate, with now additional equity built up in the property. Secured home improvement loans, are by no means the only way of funding renovations, refurbishments and home improvements and there are other avenues to consider. However, many home improvement loans are secured loans, meaning there may well be more desirable rates on offer when compared to unsecured alternatives. Using your savings is one of the best ways to pay for home improvement works, as you are unlikely to be left with any debt. Because your savings are likely to have been built up in a bank account over time, you will have instant access to the necessary funds and there will be no interest or charges for using this money. It is always best whenever possible to simply save up to finance home improvements. Home improvements are one of the most common reasons for remortgaging. If you currently have a mortgage, your existing lender or potential new lenders may be able to lend you (often more) money as a result of the increased equity you have built up over the course of your mortgage. However, be careful, as you may need to pay early repayment charges to your current lender if you leave your mortgage contract early. Remortgaging can also cost you more over the long term as you will be extending the length and term of your mortgage. It may be that although you have a mortgage you have not borrowed as much as the lender will allow you to against your property (the maximum LTV.) You may therefore be able to borrow more with a mortgage advance against the value of the same property. This works as an effective add-on and extension to your mortgage. However, you will need to pay additional legal, solicitor, valuation and arrangement fees for a mortgage advance. What Are the Disadvantages of Home Improvement Loans? Get in touch with our expert team, based in the UK to find out how a second charge mortgage for home improvement could help you increase your property’s value and improve your quality of life and that of your family. We have over 50 years’ experience in the second charge market and can help you find the perfect product for your needs. As a mortgage is secured against your home, your home could be repossessed if you do not keep up the mortgage repayments. Think carefully before securing other debts against your home.